Burger Week Hits Montreal This September! To all those Montrealers out there who love a delicious (and big!) bite to eat, next week the city will be over taken with all kinds of glorious creations. It’s Burger Week! From September 1 to 7 Montreal will be smothered with burger love as Burger week takes over the city. 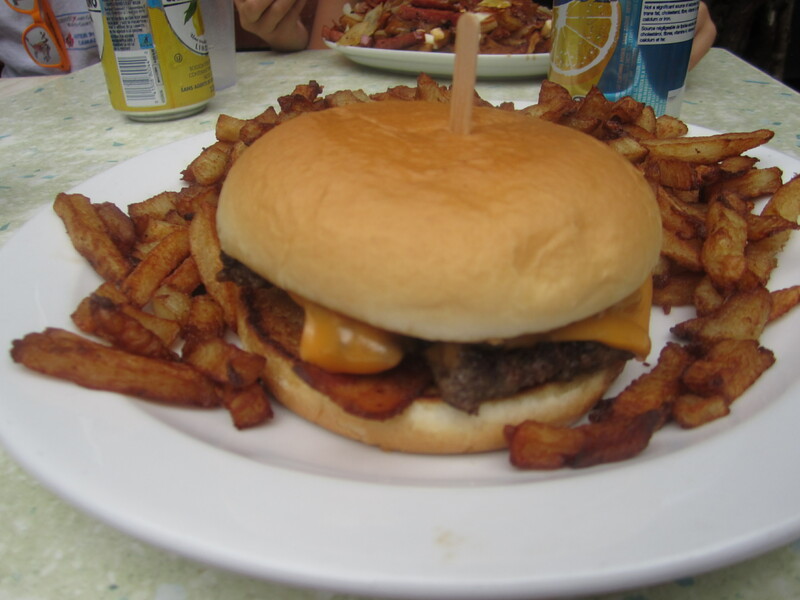 And this year’s theme – “No Limits”– has burgers ranging from $15 to $150! Could the beginning of September get any better? Really!? A city wide competition to name the best burger of the year, many participating restaurants will take part in the challenge. They will aim to create the most incredible burger possible! With approximately 30 restaurants involved, Montrealers are invited and encouraged to try many of these creations and afterwards vote for their favourite! 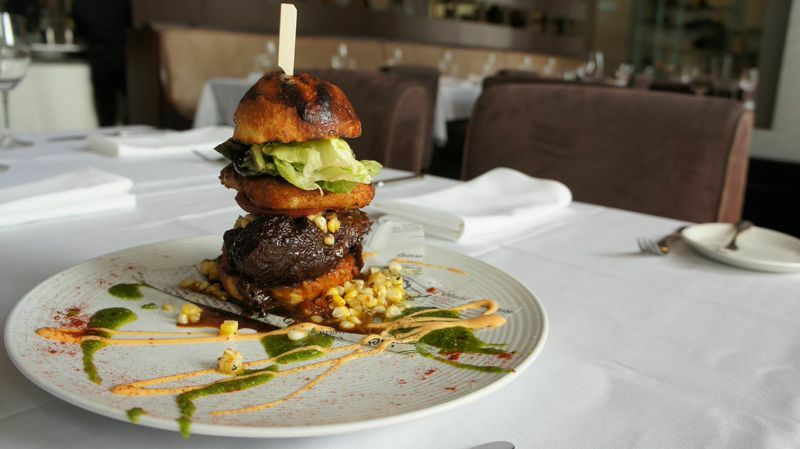 The restaurant with the most votes will be crowned the title of Best Burger 2014. 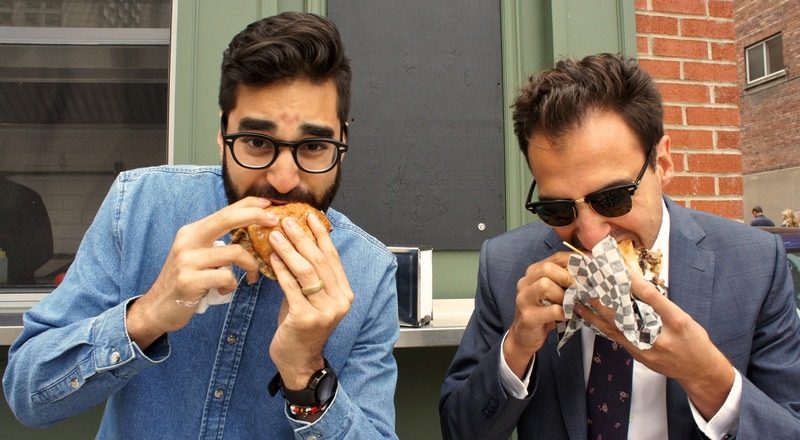 Chatting with Na’eem Adam, Co-Founder of Burger Week, I am getting more and more excited about the endless burger creations that are about to hit our city. The list is yet to be released but when it is, the official website will be sure to provide all the details! And after the event, voting for your favourite is done here also. Last year Diablo’s BBQ Cheesus Burger took out the title, but 2014 is likely to be, once again, tough competition so we are all looking forward to trying these inventive creations! Cheeseburger. La Banquise. Photo Esther Szeben. Burger week is fast approaching so get your tastebuds ready to rock and roll as flavour combinations are about to explode around town. Lucky’s Truck: Return of the Mac! 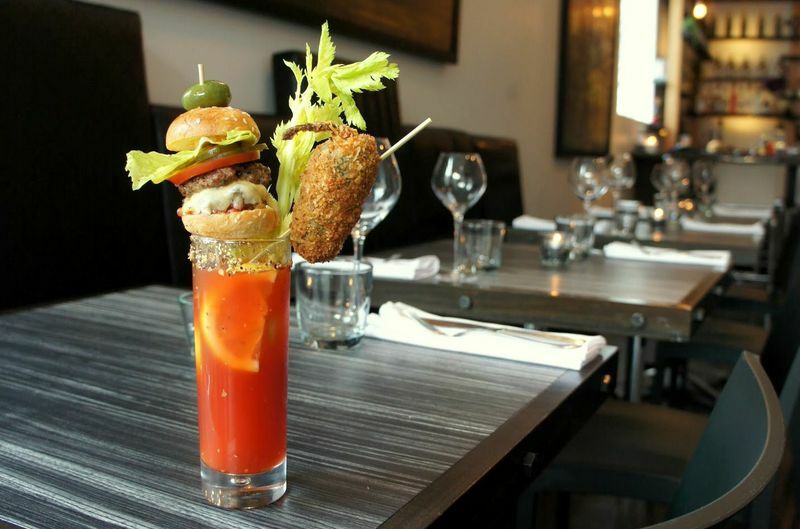 Montreal’s Burger Week runs from September 1 – 7. More information can be found here.